Normally, I would want to do only 1 product review at the time, but this time I want to do these two together since I feel they work well together, but not so much alone... I guess because you are really suppose to use BB cream & powder together & not separately. Applying to my face, as you can see the color of BB cream is darker and quite yellow. 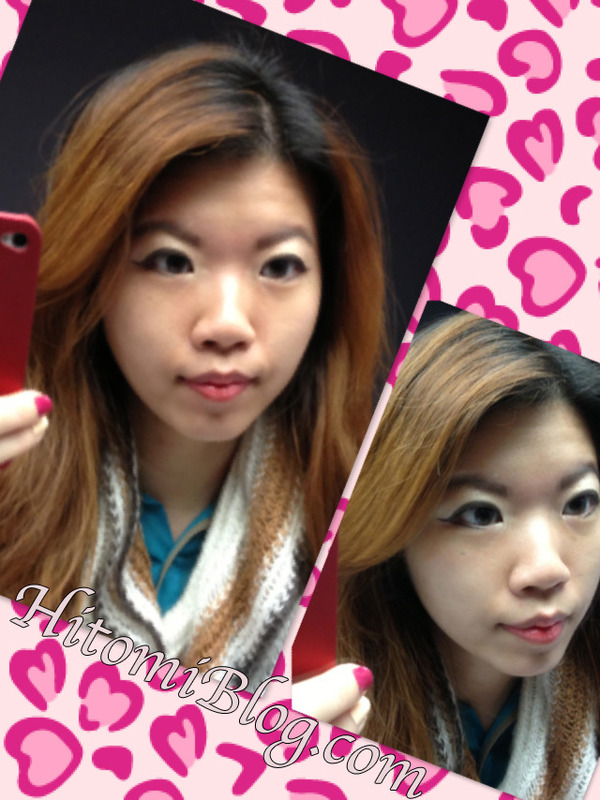 As you can see the before side, my face looks more shadow and yellow tone. Even though the BB cream looks like it’s darker than my skin tone. Demo with my hand here. 2) Slight smudge of bb cream, you can see it is clearly darker than my skin tone. 3) blending in the BB cream on the right side of my hand. 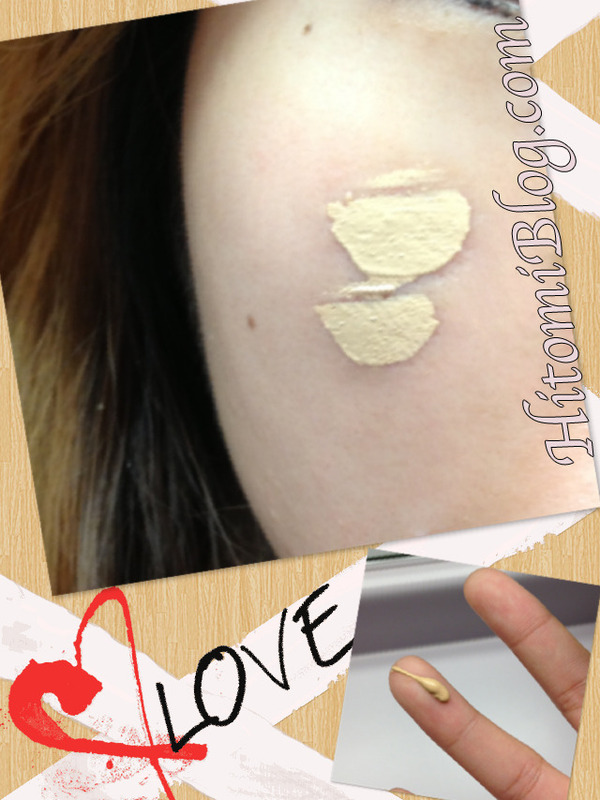 4) applying on the powder over BB cream on right side of my hand. Looks slightly lighter now. 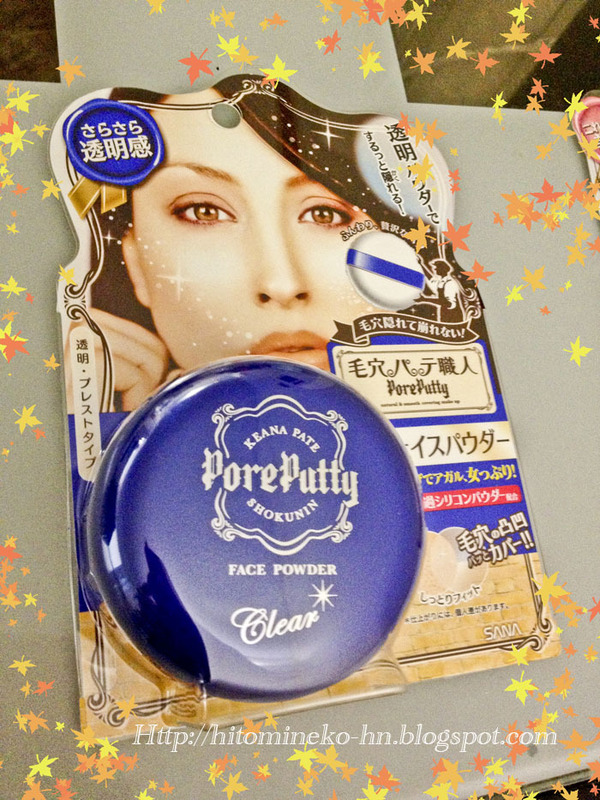 At the end, application of the powder all over my face. you can also see how light the powder is. It is super light, but does feel like it make your face brighter if you applied the BB cream before hand. High SPF - no need to apply separate layer of protection! Includes PA+++ - help prevent skin darkening! Not light enough for me for my own taste. doesn’t really have any coverage. very minimal. I don’t think I will buy this, because I prefer my face have a lighter look after makeup. I do think it can be good for people aiming for natural looks or have darker skin tone & wants the lighter look. The powder pad is very easy to clean. is not cakey - I had a comment saying that the powder is really cakey, but I don’t feel this way at all. I think I will consider re-buy, or buy something of the same brand. I super love the light-weight feel but I want more coverage. 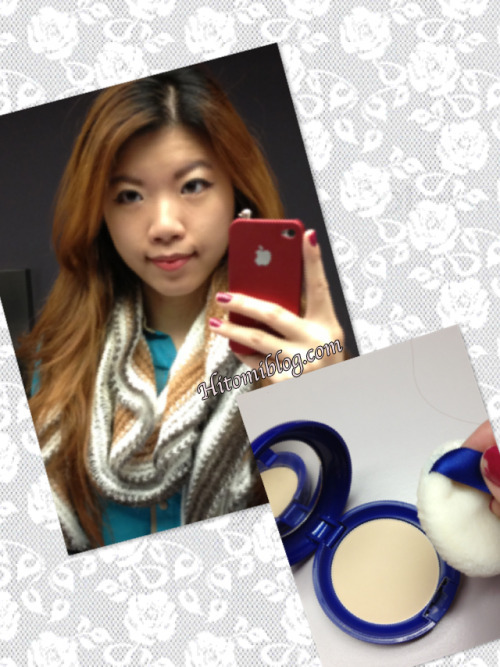 What is your favorite BB cream Or Face Powder? Have you tried Keana Pate’s products before?